Lets turn up the beat with these epic beats! 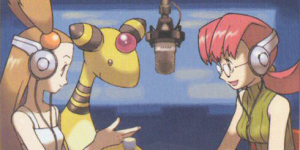 Get ready to hear some lyrical lines with these epic rap battles between Pokemon. 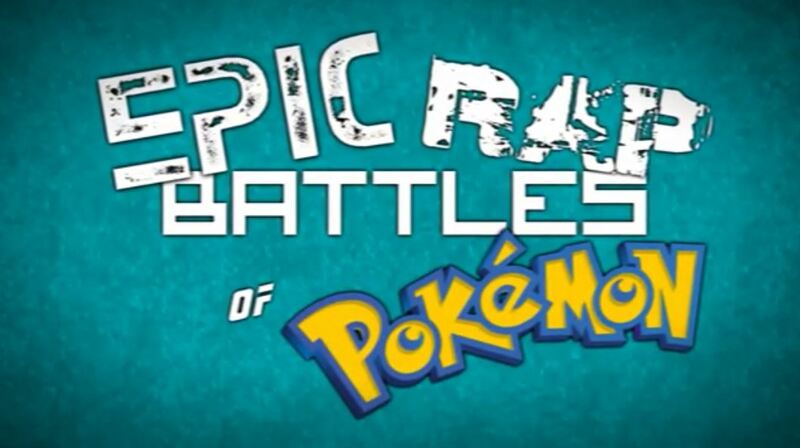 Epic Rap Battles of Pokemon is a YouTube channel that pits two or more Pokemon against each other in order to see who can best each other in their abilities and phat rhymes. Some of these battles include matches with Magikarp vs Feebas, Eeveelutions and the Kanto Starter Trio. These rap battles are pretty great as the lines incorporate the moves that these Pokemon can learn and how they evolve. I will highly suggest you start up their playlist and listen to these awesome beats. Below is the rap battle between Groudon and Kyogre featuring a few surprised guests. ← Pidgeotite, Steelixite, Heracronite and Houndoominite Code Revealed!